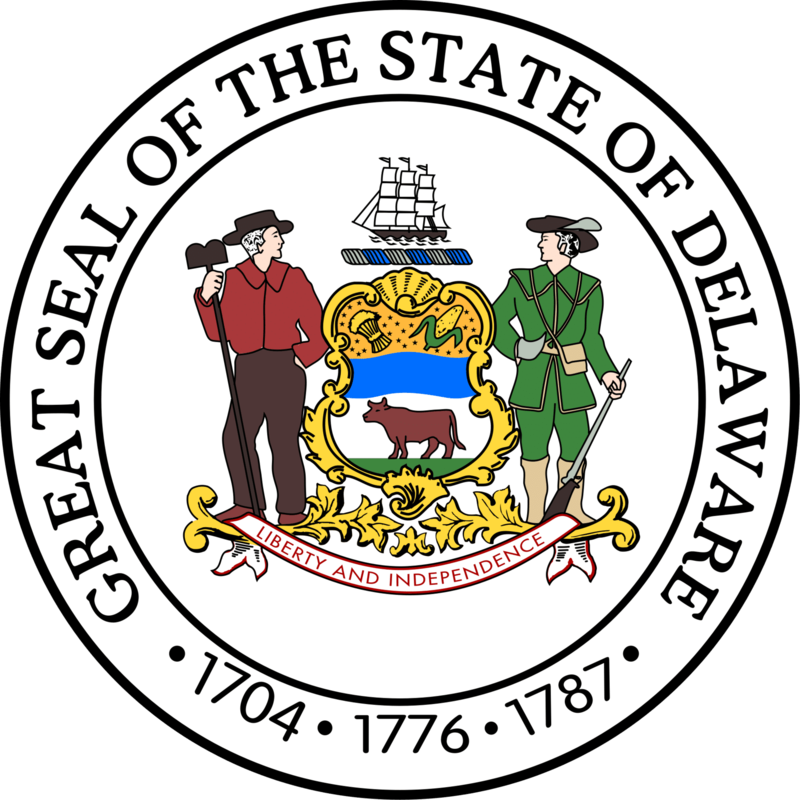 Delaware has one student loan forgiveness program that is specific to just the State of Delaware. Description: The purpose of the Delaware State Loan Repayment (SLRP) program is to create healthier communities by recruiting and maintaining highly qualified Primary Care, Dental, and Mental Health Care professionals in identified Health Professional Shortage Areas (HPSAs) and make their services available to Delawareans--notably to underserved populations. If you're looking for ways to pay for college in Delaware, check out our list of Delaware Student Loan and Financial Aid programs. They have several programs that can help make college more affordable.